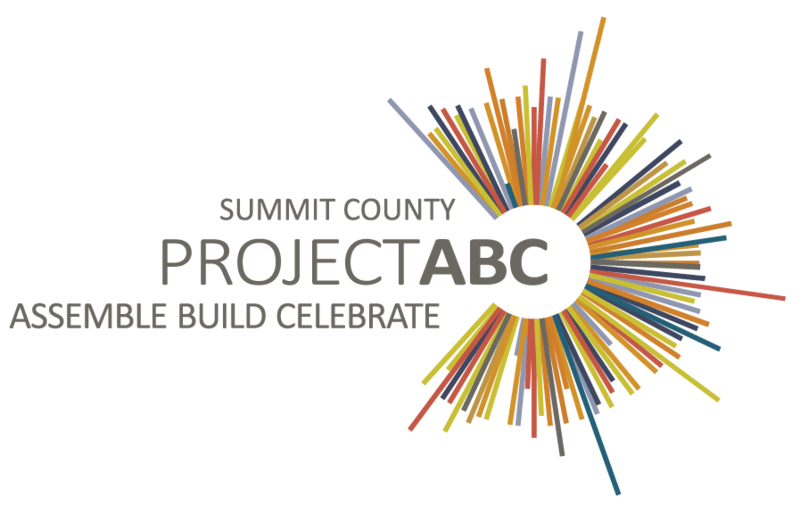 Project ABC: art, beauty, culture is a community cultural planning initiative designed to build a road map for the future of arts and culture in Summit County. Join the Park City Summit County Arts Council and community leaders on November 14th at the Blair Education Center for an afternoon work session to review what they’ve heard from over 900 survey respondents, 20+ interviews, and dozens of community conversations AND to move the project forward toward action. It will be the first time Summit County arts and culture leaders, art makers, and art lovers will come together in one place and look toward the future. Dive in for the whole time or join in for just one of the work sessions.